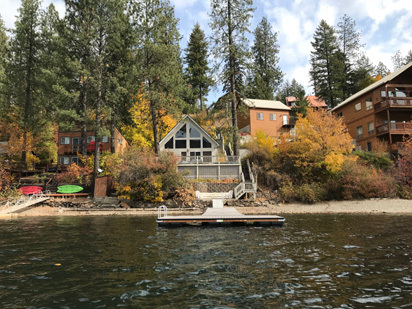 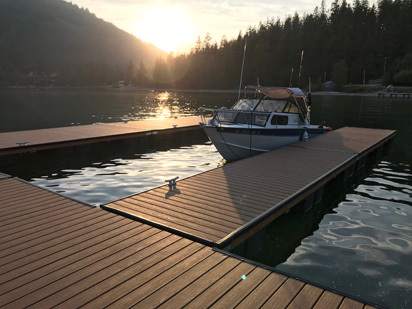 Aquatica Docks is your premier custom dock builder in North Idaho and surrounding areas. 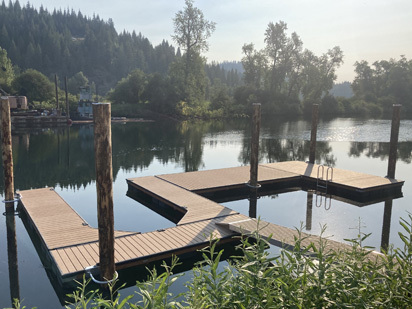 We offer custom commercial and residential docks that include single boat docks, multi-slip boat docks, floating low profile swim/sun decks, slip covers/canopies, as well as dock maintenance and repair. 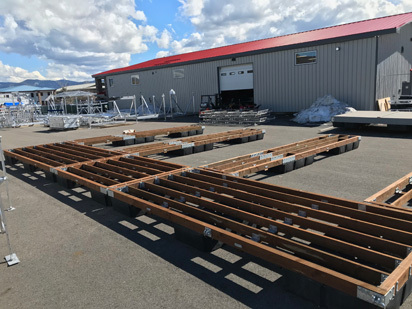 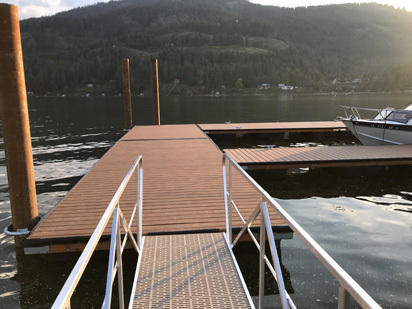 We only use quality dock products that will stand up to the extreme weather we have in North Idaho and the entire Inland Northwest.